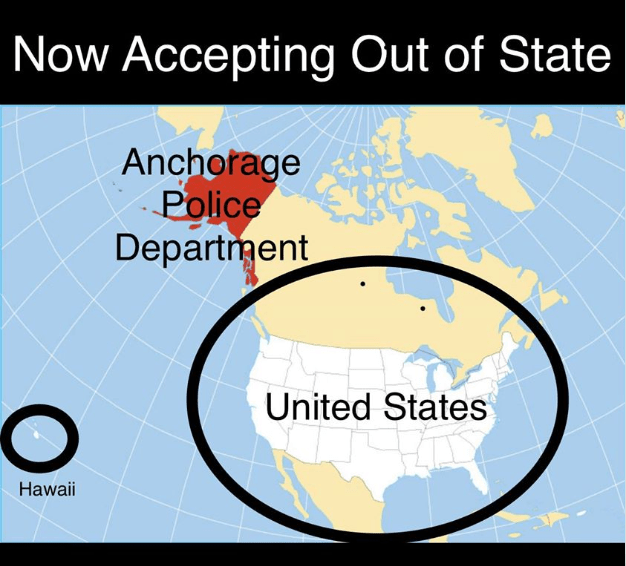 For the first time, the Anchorage Police Department announced that they will take lateral transfer officers from other states. Lateral Officers with 5 years of experience will start at $40/hour and top out at $93,787.20 Annually. 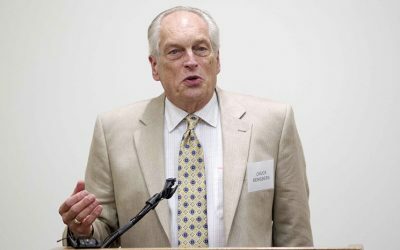 For the first time the Anchorage Police Department will be accepting applications for Out of State Lateral Police Officers. This is a great opportunity for any current sworn officer in the continental United States and Hawaii to apply for a sworn officer position. This job opportunity has an accelerated pay schedule and a shortened training period. If you have any questions feel free to contact us at 907-786-8811.